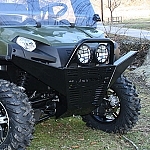 - Our J-Strong ATV/UTV Accessories generally ship out within 1 business day! 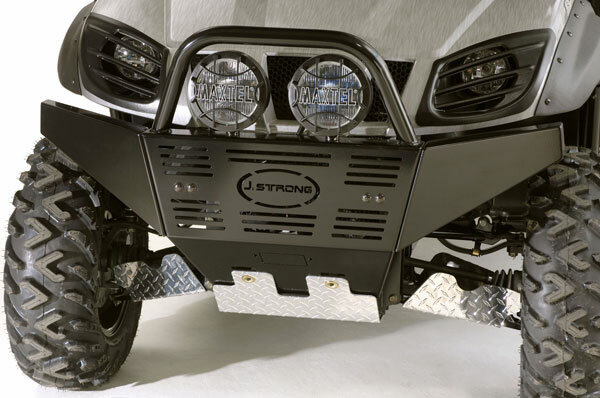 - The new J.Strong front bumper combines 11 guage steel and black powder coating to create the ultimate front bumper. 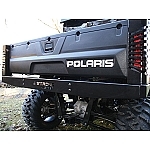 - This bumper is designed to replace the original front bumper adding protection that the original bumper did not offer. - Comes complete with all necessary hardware to install the bumper. - Lights are optional and may be added for additional visibility.